The breathtaking natural beauty of the Pacific shoreline from Black Rock Oceanfront Resort is both relaxing and stimulating, encouraging creative thinking and renewed energy. 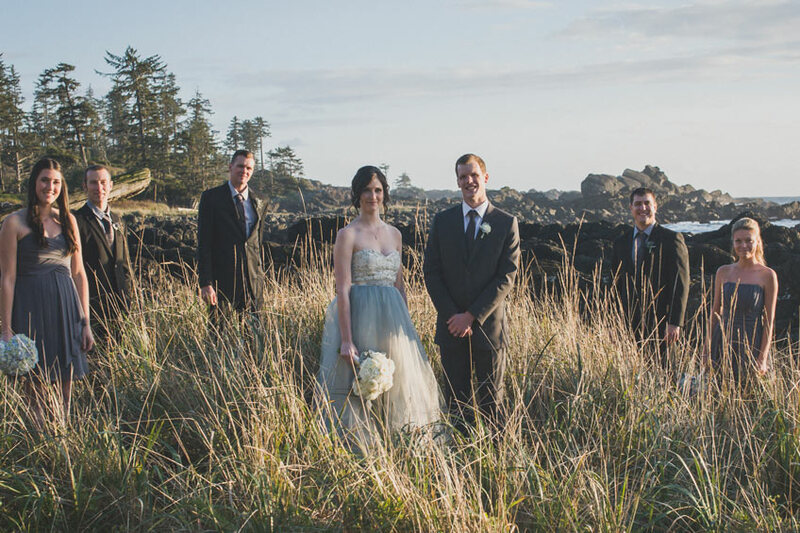 Perched on the rocky headlands above the Pacific Ocean, Black Rock Resort features exceptional space for meetings, special events, receptions, corporate retreats, conferences and weddings of 8 to 90 people. With its spectacular, awe-inspiring natural setting, Black Rock Resort allows you to get away from your day-to-day distractions, inspires team building, brainstorming and strategic planning sessions.